Northampton Saints have confirmed Matt Ferguson will join the Premiership club as an assistant coach ahead of the 2018/19 season. Ferguson will leave his role as forwards coach of England Women's side and also has experiences of working with Cardiff Blues, Bristol Rugby and London Welsh. The 39-year-old also was seen working with London Irish as scrum consultant for the last 12 months and now will be part of the support staff of Northampton Saints under new director of rugby Chris Boyd. "I’ve thoroughly enjoyed my time at London Irish this season and with England Women over the past three years. While I will be sad to leave such great groups of players and management, this is a really exciting opportunity for me to work for one of the biggest clubs in English rugby and learn from one of the most well-respected coaches in the world in Chris Boyd," said Ferguson. "I’m honoured to be given the chance here, and I’m really looking forward to teaming up with such a talented group of players already at Saints." Ferguson is expected to join the Franklin's Gardens outfit in June for the pre-season training. 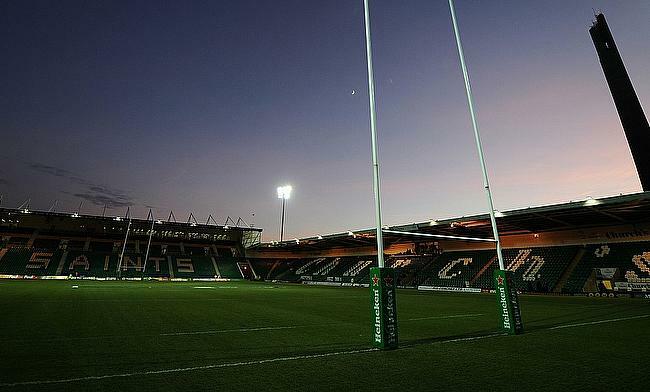 Northampton Saints had a disappointing 2017/18 season of Aviva Premiership after winning just eight games from 22 matches.